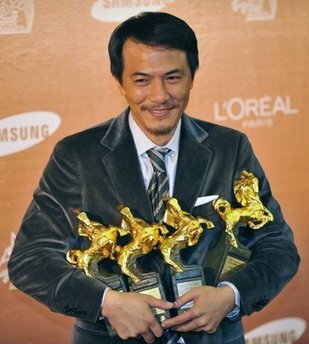 As some guessed, Taiwanese actor turned filmmaker Leon Dai won best picture for his film No Puedo Vivir Sin Ti. He also nabbed four other awards. Like A Dream – a romantic drama that goes from Shanghai to Taipei to New York. No reviews available. Or trailers or anything. Ending Cut, Wu’s Production Co.
No Pudeo Vivir Sin Ti – Luminoso Film Co., Ltd.、Partyzoo Film Co., Ltd.
Like a Dream, starring Daniel Wu and Yuan Quan, which I posted on…so so long ago when I first started this site, and thought wasn’t getting released because there’s been barely any news of it since, has topped with 9 nominations. It may not win best film however, with “No Puedo Vivir Sin Ti” having already won two film festivals in its favor, but at least it’ll be buzzed about finally. I want to see some dancing from Daniel Wu. Other notables are the fact that both Zhou Xun and Li Bingbing are going up against each other for The Message. Along with rising favorite Taiwanese actress Sandrine Pinna, that category is stiff with competition. The poor cast and crew of Like a Dream. Nine nominations and no wins…the disappointment must be so great. 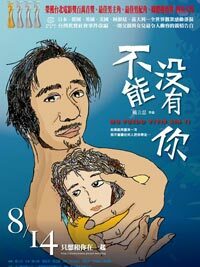 This entry was posted in Events, Movies, Taiwan and tagged 2009 Golden Horse Awards, 46th Golden Horse Awards, awards, Clara Law, Cow, Crazy Race, Face, Guan Hu, Leon Dai, Like a Dream, Ning Hao, No Puedo Vivir Sin Ti, Tsai Ming-liang, Visage by cfensi. Bookmark the permalink. y, surprised me. I thought she’d have looked cute with Chang Chen. Leon Dai’s pretty hot too though…just OLDER. bc zhou xun won it b4…li bingbing didn’t. wow…Gui Lunmei (btw…you spelled her name wrong in the twitter) is Leon Dai’s girlfriend? She’s like…two decades younger. 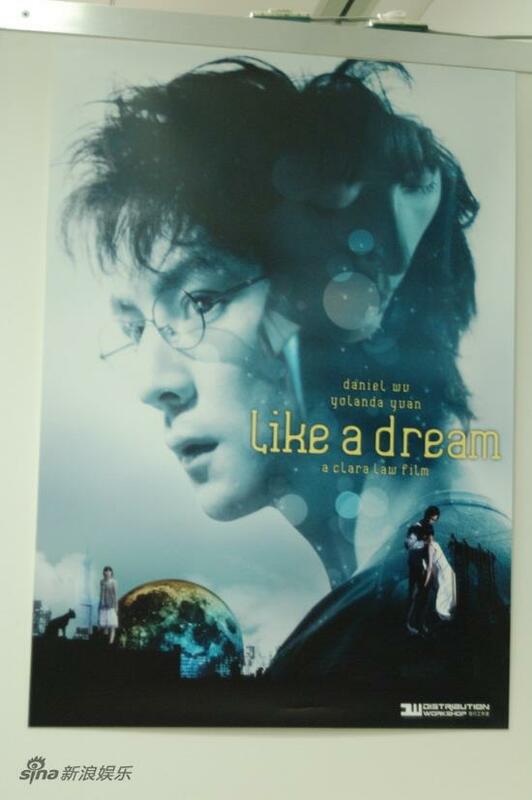 Does anyone else the Like a Dream poster reminds them of Harry Potter, namely Daniel Radcliffe? I wonder how they picked Li Bingbing over Zhou Xun. I felt like Zhou Xun’s role had more complexity to it.